Everyone needs down time. Everyone needs rest. Everyone wants relaxation. Everyone wishes life could be easier. Summer recreation is only a small part of the answer. 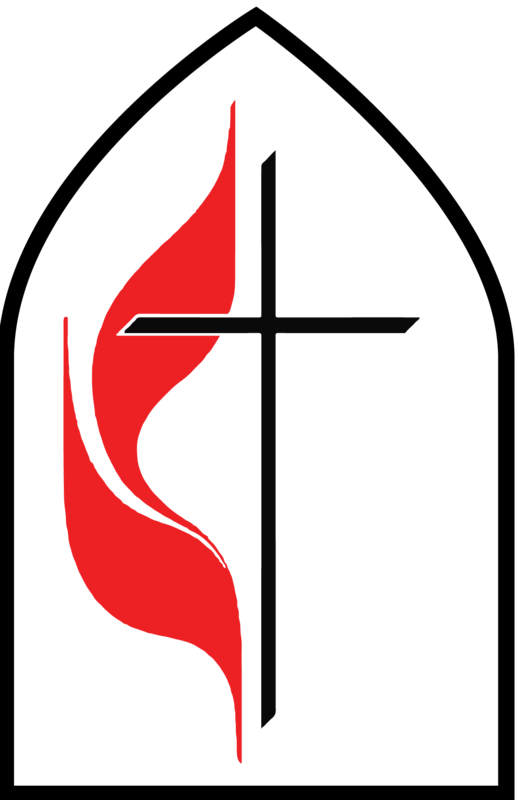 The Holy Spirit offers us Re-Creation. Are you ready for God-life to FILL yours? 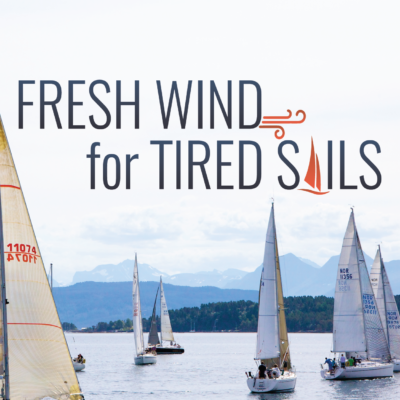 We invite you to seek the re-energizing Spirit-wind Jesus had, for your tired sails.